Sod webworms live in the thatch, just above the soil, where they spin a light webbing and feed on the undersides of leaves. Damage first appears as small, ragged brown spots in the turf. As feeding continues these areas become larger and may join other large dead patches of grass. Damage occurs on most turfgrasses including bluegrass, bentgrass, tall and fine-leafed fescues and buffalo grass and is most prevalent in areas that receive plenty of direct sunlight or south-facing slopes. Heavily shaded areas are seldom attacked. The sod webworm (1 inch long) is the larval or caterpillar stage of a small white-brown moth (1/2 to 3/4 inches long) with pale yellow or brown markings on their wings. The adult moths have a habit of folding their wings up closely to their bodies when at rest, earning the group the name “close-winged moths.” If disturbed, the moths fly in a zig zag pattern for short distances before settling again. Adults do not feed on lawns. 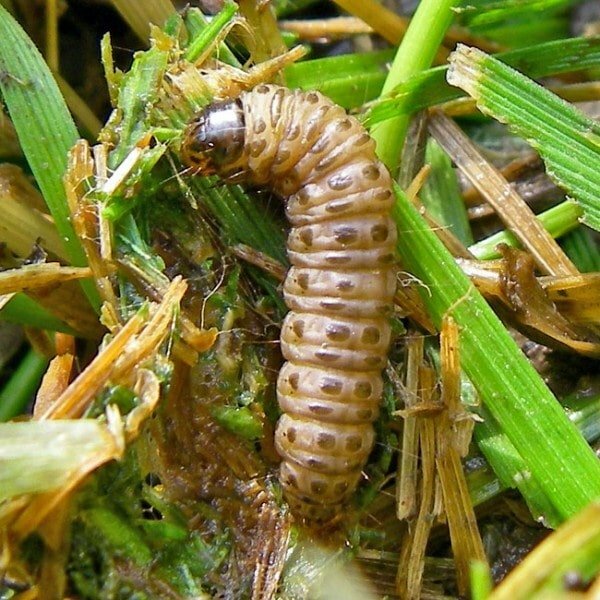 Sod webworms overwinter as young larvae in silk-lined tunnels near the soil surface or in the thatch. They resume feeding as temperatures warm in April or early May and pass through several instars until their development is complete. In early June, webworms pupate in loosely woven cocoons made of silk and bits of dirt. Approximately 10-14 days later adult moths emerge and begin mating. Mated females fly just above the lawn surface and randomly scatter their eggs into the grass. Each female may lay several hundred eggs which hatch into a new generation of larvae within a week. Young larvae spin webs and feed until mid-summer. There are two to three generations per year in most areas. Water regularly and reduce thatch and other horticultural stresses on lawns. 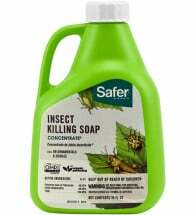 For light to moderate infestations use a soap drench (2 Tbsp. 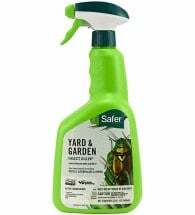 liquid soap per gallon of water) to draw caterpillars up to the lawn surface, then rake and destroy. 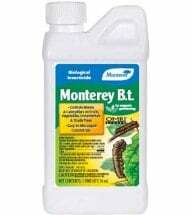 Beneficial nematodes are a very effective biological control for use against this pest. For best results, water the lawn a day or two prior to applying the nematodes and water the lawn again, immediately after application. The natural, soil dwelling bacterium Bacillus thuringiensis or Bt-kurstaki is particularly effective on webworms. Use the easy-to-apply liquid spray (1 Tbsp/ gallon) to hit pests and protect your turf at the first signs of damage. Repeat at 5-7 day intervals, if needed. BTK sprays do not harm honey bees or birds and are safe for use around pets and children. 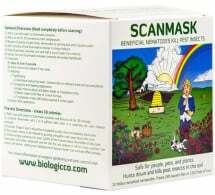 Spinosad, another biological agent derived from fermentation, is also very effective. 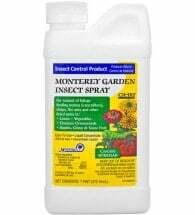 It’s the active ingredient in Monterey® Garden Insect Spray, a product classified as organic by the USDA’s National Organic Program and listed for organic use by OMRI. Mix 2 oz/ gallon (3 gallons of spray treats 1,000 sq ft). Delay watering and mowing after application for 12-24 hours.